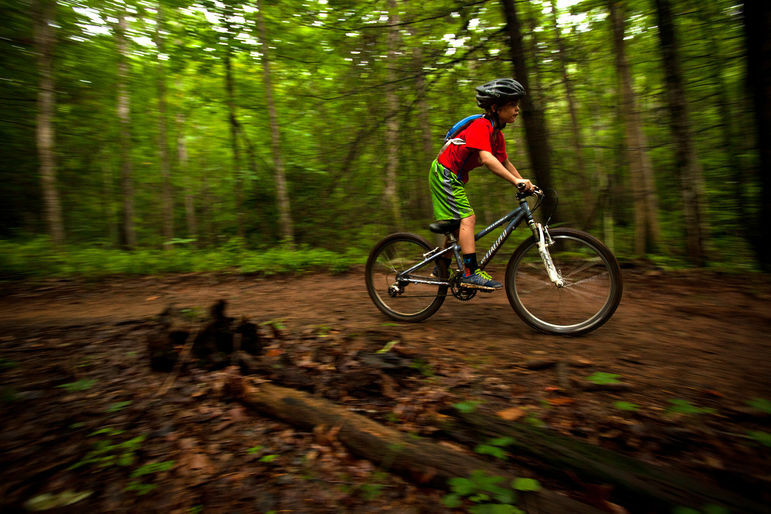 Falling Creek Camp – Mountain biking, kayaking, canoeing, climbing. One of the hallmarks of Falling Creek is the adventure trip program offered to boys during our two-, three-, and four-week camp sessions. Under experienced leadership, campers choose from a variety of out-of-camp adventure trips ranging in skill level from introductory to advanced, and from one-day trips to five-day trips. 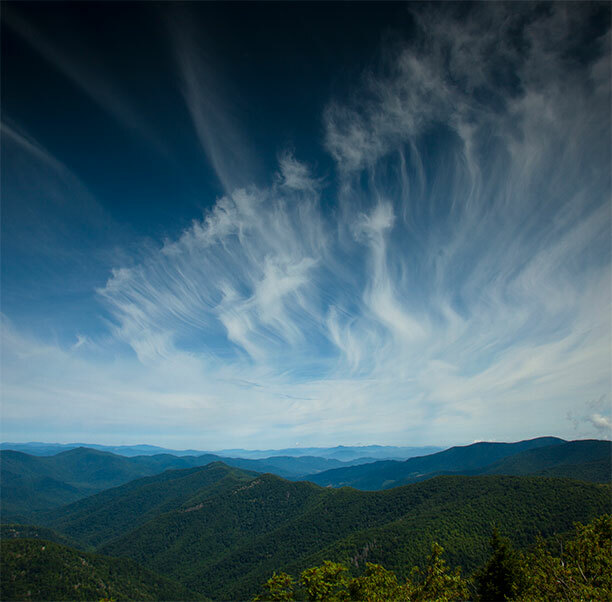 On an average camp day, in addition to our regularly scheduled activities, six to 10 trips depart for various destinations in the mountains of Western North Carolina. Trips can include whitewater canoeing and kayaking, lake canoeing, mountain biking, multi-day hiking trips, and rock climbing. 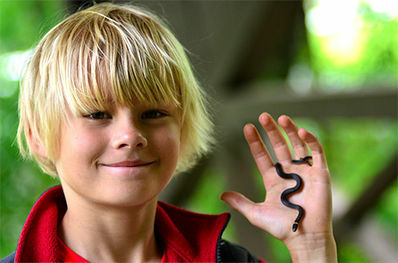 A strong element of Falling Creek’s philosophy involves teaching boys to minimize their impact on the wilderness through the principles of Leave No Trace camping. Campers are taught to appreciate the outdoors and to leave the environment exactly as they found it. Falling Creek is an authorized Special Use Permit Holder in the Pisgah, Nantahala, and Sumter National Forests.